Departing Hobart, travel over the Tasman Bridge travelling about an hour south east you will arrive at the Pirates Bay lookout, where there is ample opportunity for plenty of photos. Then it’s on to the Devils Kitchen for more photo opportunities and a short 5-minute walk to the Tasman Arch for more breathtaking views. 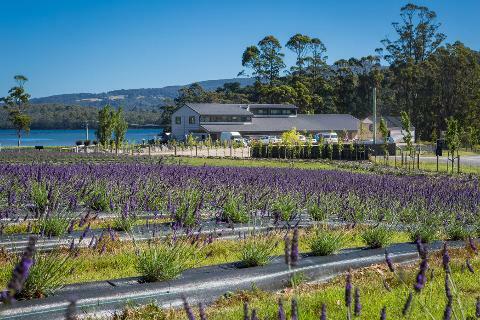 Enjoy some time at the Blowhole then it’s time for lunch at the Port Arthur Lavender Farm. 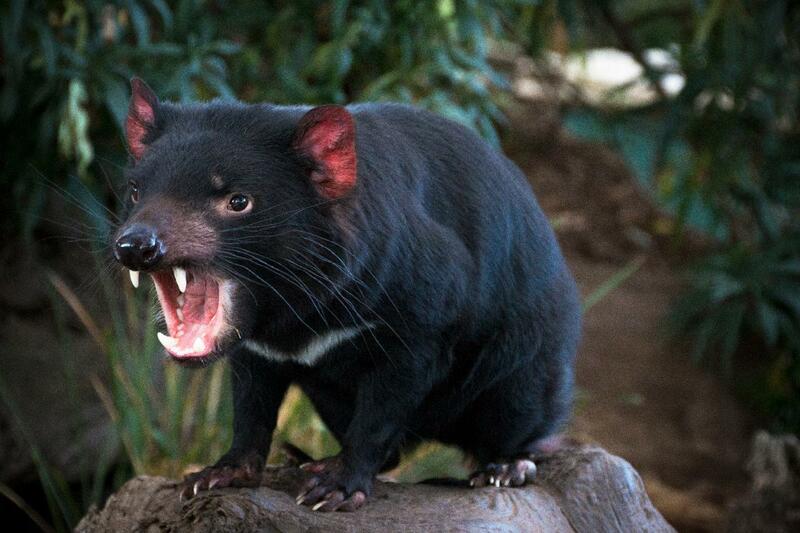 Tantalize your taste buds with a tasting session at Federation Chocolate before seeing the Tasmanian Devils at Tasmanian Devil Unzoo. On the way back there is a stop at Bangor where you can enjoy wine tasting and some oysters. Enjoy a relaxing trip back into Hobart stopping at the Rosny Lookout where you will be able to take in all the spectacular views of Hobart with Mt Wellington as the backdrop. then your driver guide will return you back to your hotel where your journey ends.